Imagine being able to hand-select the world’s finest wines from esteemed regions such as Burgundy in France or Italy’s Piedmont. Now, you can. Introducing Wineworld Xplorer or WWXplorer: a new wine-trading platform that allows you to buy (and sell) wine from around the globe, and have it delivered straight to your door right here in Hong Kong. With its extensive wine selection, easy to use buy-and-sell interface, coupled with personalised recommendations and on-call advice, WWXplorer is sure to become your one-stop online shop for wine in 2019. And, you don’t have to be a merlot maestro or sauvignon savant to use it. From private collectors to trade professionals, here’s how to start buying (and selling) wine like a pro. It’ll impress friends at your next dinner party. In 2017, WWXplorer was launched to enable wine-lovers to shop and sell wines across borders. The site is a tri-currency and multi-location trading platform, and is the perfect portfolio management system for those wanting to make investments in vintage drops. Developed as an open marketplace, the site hosts some 21,000 online offers, which equates to $900-million worth of wine (that’s a lot of cabernet, shiraz and pinot noir). Keeping it simple, WWXplorer gives users the tools to compare prices and quantities across three major locales: Hong Kong, France and the U.K. Now, just pick what you like, and buy it. See also: Is Extreme Winemaking About To Become The New Normal? While the selection is vast, keeping tabs on each wine listing is easy. Like the stock exchange, WWXplorer lets you set up watchlists for your favourite wines. Users can also name the price they are willing to pay for a particular wine, which then ‘buys’ at that specified price. The watchlist also tracks selected special wines and allows for notifications to be received on immediate price and a preferred wine’s availability. The site does only trades in wine by the case, but some cases are as compact as three bottles. Is Extreme Winemaking About To Become The New Normal? Alternatively, and for quick sales, you can actively bid and buy at the point the offer matches your price for any given wine. Once the order is made, the selected case—which has already been checked by WWXplorer experts for genuine quality and authentic value—will be shipped to you. And at a reasonable freight price. A case of six wines costs just 16 British pounds on a typical order travelling from the U.K. to Hong Kong. Plus, Hong Kong has a zero tax policy on imported wines and its close proximity to mainland China and other neighbouring southeast Asian countries—where taxes on imported wines are high and punitive—make wine importing a no-brainer for locals. Finally, WWXplorer welcomes both wine-buffs and amateurs to its platform. 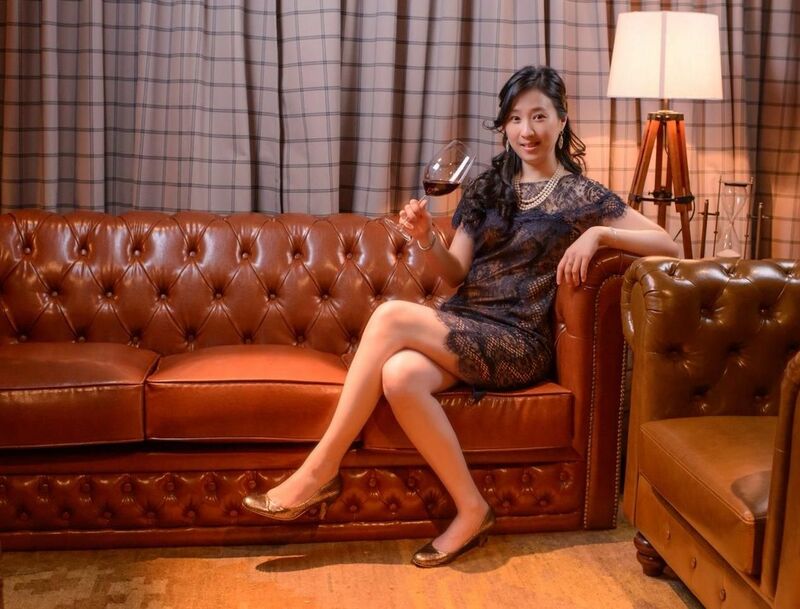 The site’s founder Mariana Lam insists on WWXplorer being a place of greater access to some of the world’s best wines, for all levels. That being the case, Mariana and her team of experts curate regular online content that helps wine-novices uncover the tricks of the trade, including hidden deals on the site. The company also serves up regular wine-trading tips via its online blog, which covers everything from wine valuation questions to the art of using the correct wine glass when savouring a white versus red wine. For niche questions and special orders, users can also contact a team member for personalised wine buying advice, and there’s a live-time chatbot to answer quick questions too. “At its core, WWXplorer is all about getting the wines to the drinkers for consumption,” says Mariana.